Windows 8 is the first real radical redesign of the most widely used operating system in the world. It was met with mixed reviews mainly because of the UI changes that are geared towards touchscreen devices. Yes, you can manage with a mouse, but it’s pretty obvious that this UI would work better with a touchscreen. Once upon a time touchscreen laptops were prohibitively expensive and didn’t really make much sense, but with Windows 8 they’re actually pretty good bets. 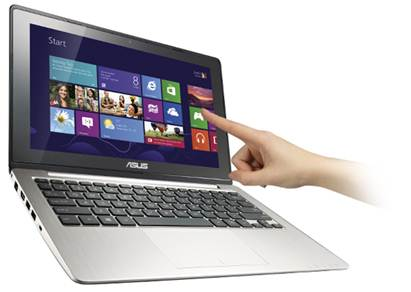 Now, there are laptops with touchscreens under Rs. 50000! However, you can’t expect blazing fast performance since they’re mainly made for mobility and convenience. So if you want a portable laptop with a touchscreen that lets you use Windows 8 to the fullest without spending a fortune, check out the best 4 touchscreen laptops under Rs. 50000! So there you have it, the most affordable touchscreen laptops, all for under Rs. 50,000. While you’re not going to get powerhouses you can get a lot of work done on these, so there’s nothing to complain about really. Let us know what you thought of the list and would you get one of the touchscreen laptops above? 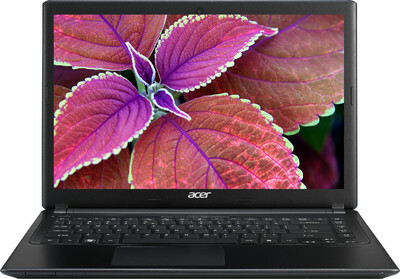 I am looking at the four options you have given above and am currently really interested in the Acer machine. Surprisingly I have not been able to read a review on the same. My usage is mostly for office work as I travel a fair bit. Could you share some pros / cons or give some opinion on this particular machine. Well it’s a sturdy and good looking laptop with fairly powerful specs to boot. Since you mentioned office work I’m assuming there’s not too much multimedia and rendering, so it’s a good choice. 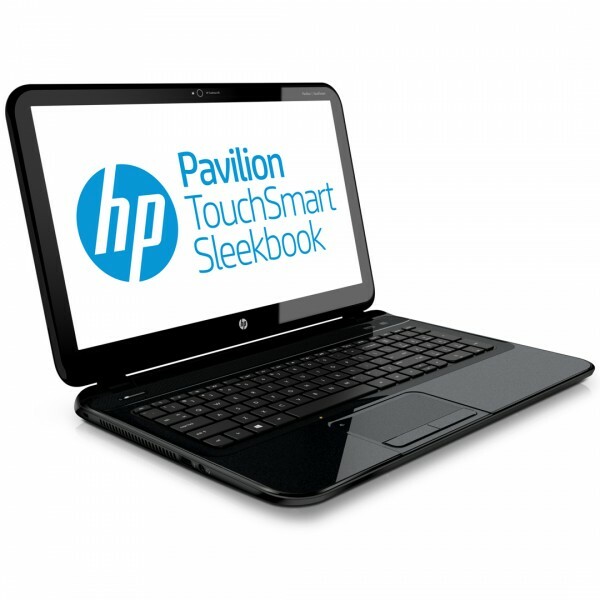 Is HP Pavilion 14-B157TU Sleekbook suitable for engineering students ?? Please help !! Expecting an early response..
Well it’s not particularly powerful, I recommend you get something with more power. Please, can you suggest a few laptops for this purpose under or around the range of 40,000. Thank you, thanks a lot.. Your input was of real help !! The laptop u suggested me above, will it be good for gaming purpose as well ? And what sort of games will the 7670M graphics card support. Expecting an early response..
sir,i am a student of sound engineering, i like video editing with pinacle hd. 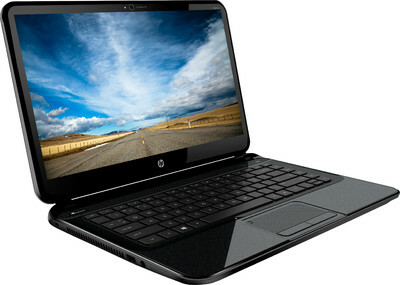 if you suggest me a touchscreen laptop, within 55000, for fulfil my passion and job, i will be greatfull to you. What will you mainly use it for?